Senior Vice President, Corazon, Inc.
Susan Heilman is the Senior Vice-President for Consulting at Corazon Inc., a healthcare consultative firm based in Pittsburgh, PA. She has 30+ years healthcare experience to include clinical and Cardiac Service Line Administrator roles at Shadyside Hospital in Pittsburgh. Other appointments have included 14 years as a Senior Director of Healthcare Economics at Medtronic USA and Adjunct Faculty for the Department of Healthcare Informatics at Chatham University. 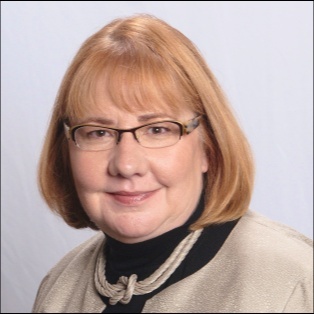 She has led numerous initiatives evaluating hospitals’ cardiovascular and neuroscience strategy, care delivery, operations, and financial performance.